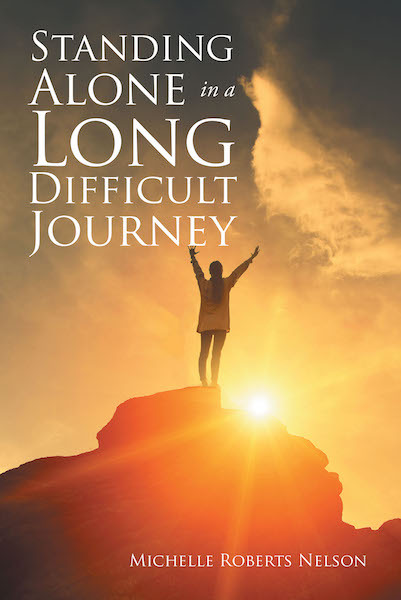 Standing Alone in a Long Difficult Journey is about life's challenges, trials, and tragedies and the miracles God can bring to you through in what at times seems impossible. When it's hard to go on and there is no family and friends have deserted you, trust God. When what Satan meant for your harm, God meant for your good.